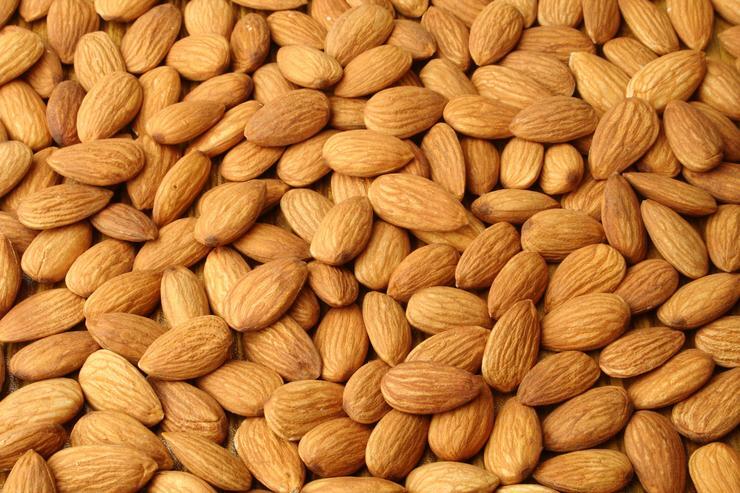 Commonwealth Bank and five major supply chain players have traded and tracked seventeen tonnes of almonds as part of a blockchain-based experiment. The collaborators’ blockchain platform digitised three elements of the trade – operations, documentation and finance – by storing shipping container information, completion of tasks and shipping documents, on a purpose-built blockchain. As well as the distributed ledger technology and smart contracts, partners were able to view and track the location of the shipment – from Sunraysia in Victoria, Australia, to Hamburg in Germany – as well as view the conditions, such as temperature and humidity inside the container, via four IoT devices. “This level of data provided partners in the supply chain with a greater level of transparency and efficiency regarding the location, condition and authentication of the goods being transported,” the bank said. Partners were also able to upload and access documents onto the private, Ethereum blockchain, such as bill of lading, certificates of origin and other documents required by customs. The experiment was run in parallel to existing processes. “Our blockchain-enabled global trade platform experiment brought to life the idea of a modern global supply chain that is agile, efficient and transparent. We believe that blockchain can help our partners reduce the burden of administration on their businesses and enable them to deliver best-in-class services to their customers,” said Chris Scougall, CBA’s managing director of industrials and logistics in client coverage. The collaboration was done with Olam Orchards Australia, Pacific National for rail haulage, port landlord Port of Melbourne, stevedore Patrick Terminals and shipping carrier OOCL Limited. Hardware and software support was provided by Australian IoT provider LX Group to ship the almonds from Mildura to Hamburg. “Since the expansion of globalisation, global supply chains have continued to become more complex. This project is unique as it looks to re-imagine how the supply chain communicates and shares information. Simple access to this information provides us with an ability to better utilise our assets and provide customers with better, more efficient services,” said Gerhard Ziems, chief financial officer, Pacific National. Although all parties were able to view all additions to the blockchain, the bank said in future commercial settings access rights would be more restrictive, “allowing participants to protect commercially sensitive information and restrict user access to the relevant information only,” it said. The almond trade is the latest in a series of blockchain experiments by CBA, which appointed a dedicated head of blockchain, Sophie Gilder, in 2016. In 2016, CBA, with Wells Fargo and Brighann Cotton completed what they claimed as the first global trade between two independent banks using blockchain and smart contract technologies. In 2017 the bank ran a ‘cryptobond’ experiment, building a capital market issuance platform to facilitate the raising of capital through the issuance of bonds, on the blockchain. It was tested by Queensland Treasury Corporation for the issuance of semi-government bonds. Earlier this year the bank hinted at plans to import the “commercialised blockchain solution” utilising the R3 Corda Distributed Ledger, which it has successfully trialled in South Africa.